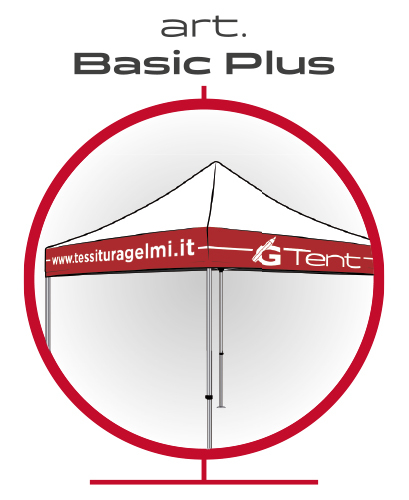 Advertising Gazebo, Customized Gazebo, Folding Gazebo. HEXAGONAL PROFILE WITH 2 mm THICKNESS. 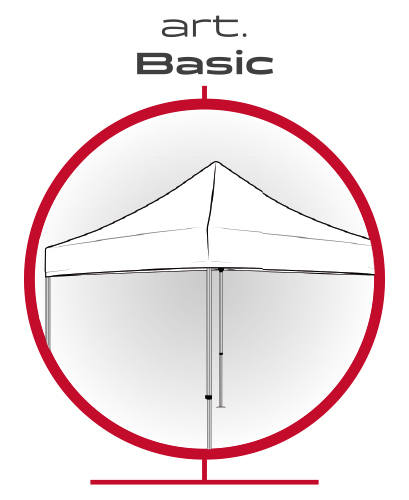 Guarantee of strength for professional gazebo that lasts over time. We produce aluminum professional gazebo suitable for indoor and outdoor events, even in extreme conditions thanks to the hexagonal section. 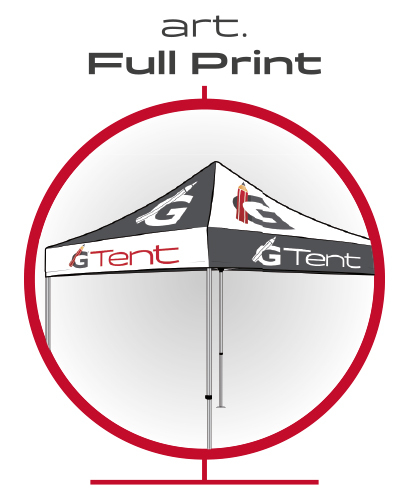 They can be fully customized in multiple colors and images on waterproof and fireproof fabrics specifically designed from us for maximum yield. The available sizes are mt. 3×3, mt. 4,5×3 and mt. 6×3. Each structure is provided with a practical trolley bag for transport, ropes and pegs. with customization of the sides. or images limits. Fireproof fabric. HEXAGONAL PROFILE AGAIN BIGGER WITH A 50mm DIAMETER! The joints of the structures and the locking system entirely in metal. AVAILABLE ONLY IN THE FULL PRINT VERSION. Walls fully customizable with one side or double side printing. Available also white basic walls with zip-door or window. Diameter cm 32, weight 15 Kg. NEW: Wall in HDTEX fabric.